Any study of Africa’s multiparty elections reveals inherent institutional and systemic difficulties that raise questions about the electoral processes in Africa and pose methodological, conceptual, and theoretical challenges to scholars and practitioners. The chapters of this volume address these issues, through the assessment of the electoral processes and examination of democratization trends in Africa, with special focus on case studies. The chapters on Algeria, Cameroon, Ghana, Malawi, Mozambique and South Africa analyse these complexities holistically. 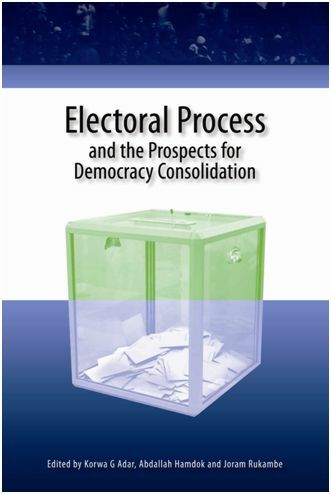 They examine: the potency and independence of electoral institutions; adherence to electoral laws by those charged with the statutory powers as well as the participants in the elections; the role of the media, election monitors and observers, civil society, political parties, and whether or not elections were conducted in a free and fair environment conducive for multiparty electoral practice and consolidation.